Welcome to Jalisco, popularly known as the tequila capital of the world. Perhaps, the next time you go mumbling about tequila shots to your buddies; you might want to visit the place where it originated, come to Jalisco, Mexico. For a little bit of geography, Jalisco is located in Western Mexico with the city of Guadalajara as its capital. What makes it an interesting place to visit is that it’s one of Mexico’s most significant states because of its fascinating cultural history and its natural resources ranging from forests, beaches, plains and lakes. So there, that’s more likely to attract your attention. Think sombreros, rodeos and the popular Mexican Hat Dance if you’re still not convinced. With over 7 million population, diversity in culture is ensured and according to the facts, most Mexicans in the United State came from Jalisco so if you happen to come from the US, there’s not much difference in culture and traditions in Jalisco insulating you from cultural shocks. 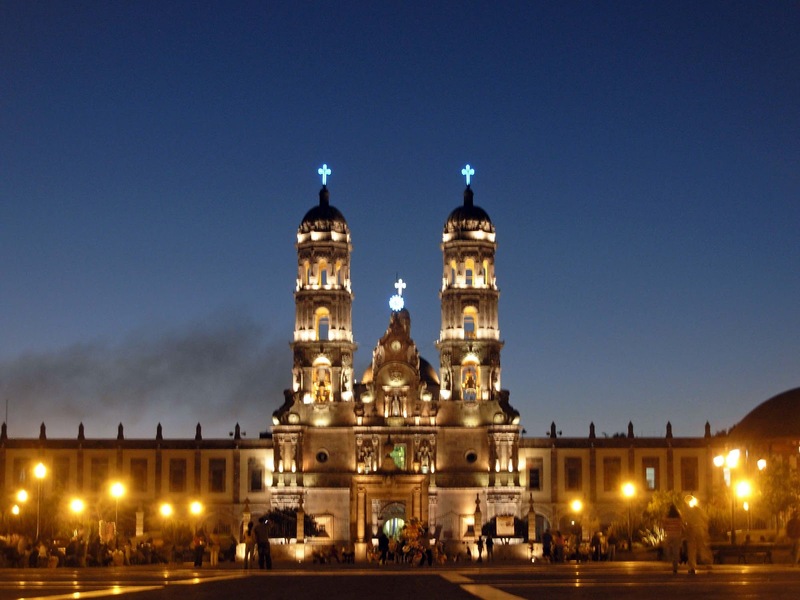 Jalisco’s history is simply enchanting like the Spanish conquest of the Aztecs in 1521. However, before the Spanish arrived there were ancient cultures that once thrived in Jalisco’s soil like the Toltec and Teotihuacan predating the later Aztec civilization. Because of this, most visitors can now visit archaeological zones to see cave paintings and petroglyphs or carved symbols in the rocks. There is also the Pyramid of Ixtépete in Zapopan believed to be built by the Teotihuacán people. Jalisco had its fair share of turbulent past from revolutionary wars to the rift between politics and religion. Nonetheless, Jalisco now enjoys a period of stability and the prosperity that comes with it. An interesting event in Guadalajara worth mentioning is the annual May Cultural Festival where you could enjoy stunning theatrical performances, games, art exhibits and of course revel in the fabulous musical concerts. Also, come by September during the International Mariachi Encounter, to join the thousands of fans coming from all over the world to frolic with the popular mariachi bands. The merriments are simply exhilarating. Now if you’re here for the famed tequila, the most popular destination is the so-called “Tequila Express” spanning from Guadalajara to the town of Tequila. This Tequila Valley simply gives the world famous liquor its name. If you wonder if it’s coming from grapes, you’re wrong – you’re actually drinking extracted spirits from the valley’s blue agave plant. UNESCO declared this place as a World Heritage site making it a worthy destination for any serious traveler. The state’s climate is temperate with tropical humid summers. If you don’t fancy too much heat, avoid the coastal areas where temperature averages between 22-26C. Colder temperatures lower than 18C are found in the highlands of the Sierra de Manantlán not far from the coastal plains, just perfect for a mountain trek. If you’re planning to visit Jalisco, remember that the fun begins right in the Tequila Valley and you’re highly likely to take a dip in Puerto Vallarta’s famous resorts.